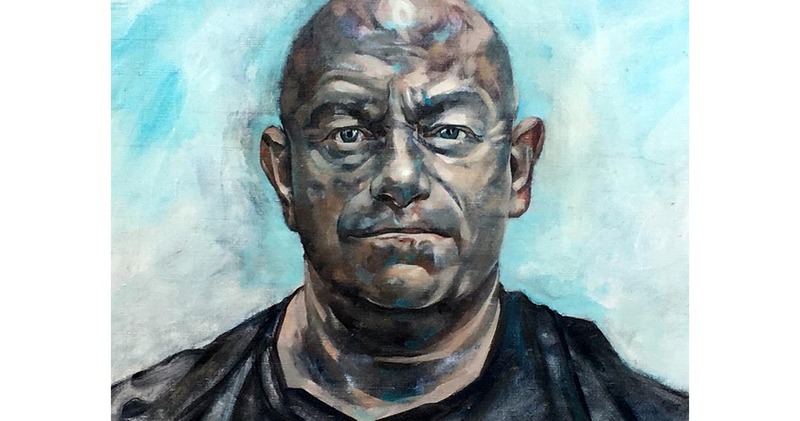 You can watch Catherine in Sky Portrait Artist of the Year 2019 on Sky Arts. 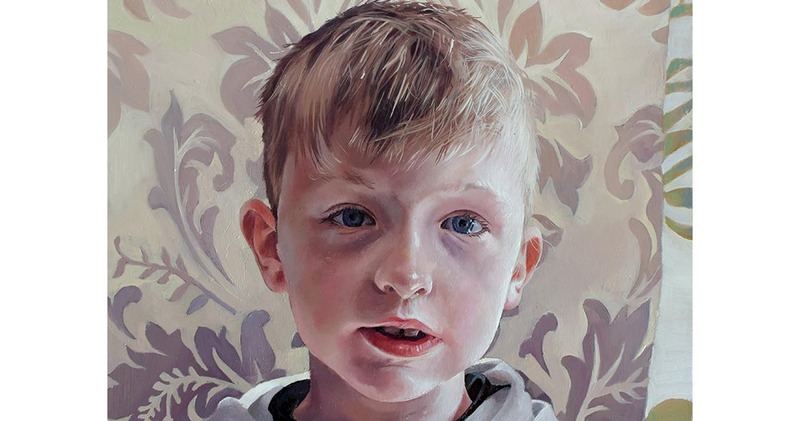 You can see the Sky Arts Portrait Artist of the Year Semifinalists exhibition at Clarendon Fine Art, Mayfair Gallery, 18 – 24 April before it tours through Whitewall Galleries nationwide during May and June. 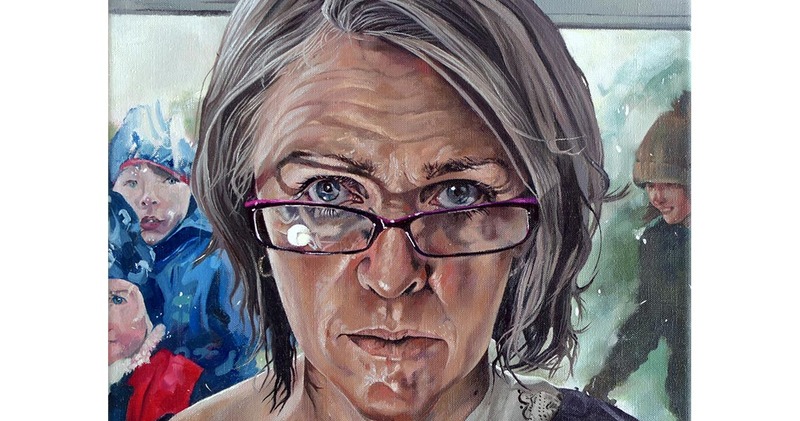 Catherine MacDiarmid is an award winning artist whose portraits reach beneath the obvious, capturing the real essence of a person. 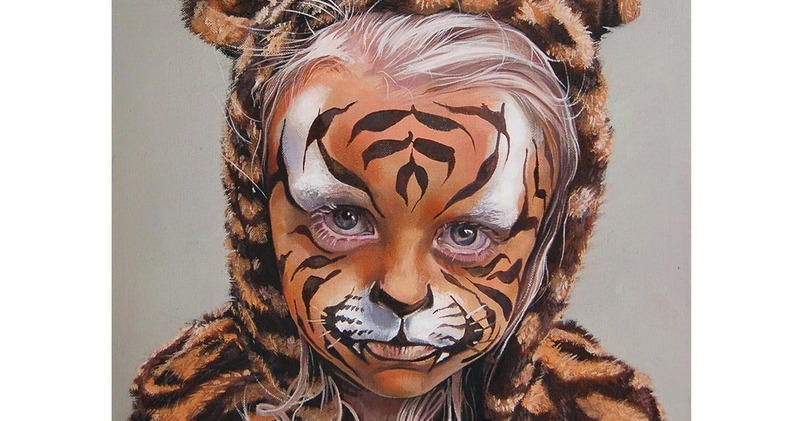 Her work ranges from small to large scale oil, and watercolour paintings, charcoal drawings and small pencil sketches. 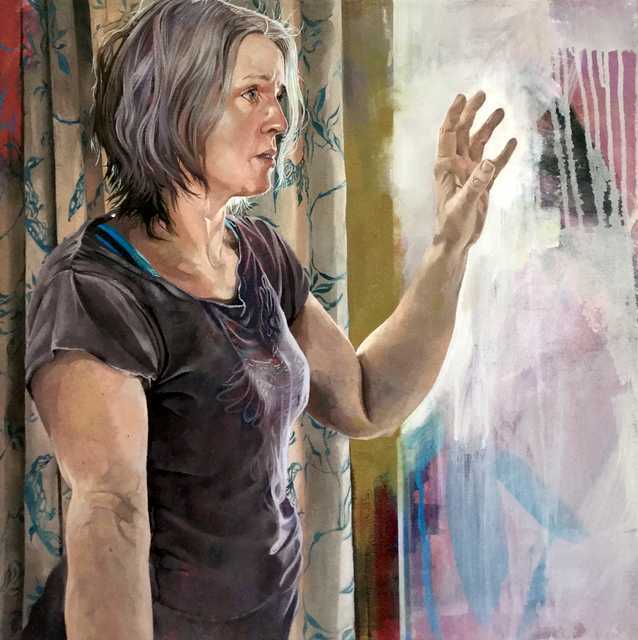 She has been twice shortlisted for Sky Arts Portrait Artist of the Year and the prestigious BP Portrait Show, and has won awards in the Artists and Illustrators Artist of the Year and the Royal Society of Birmingham Artists, amongst many other accolades. 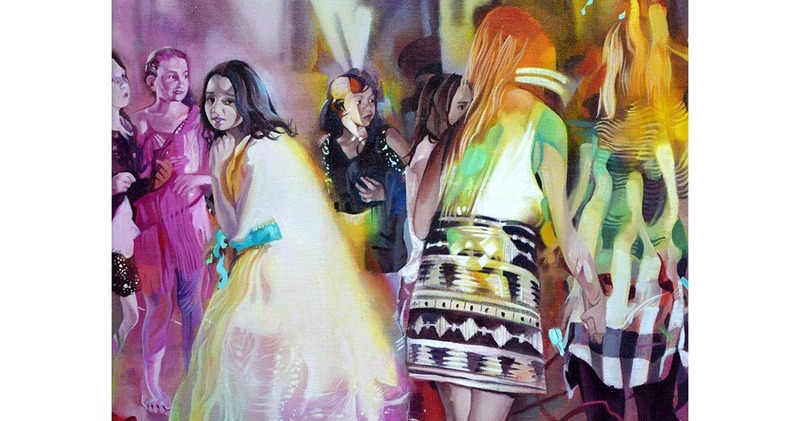 Sign up to my newsletter to keep up to date with events and exhibitions. I promise your details will not be shared with anyone else.